I vincitori del premio europeo per l’architettura contemporanea 2019 nella comunicazione ufficiale: «the European Commission and the Fundació Mies van der Rohe have announced the Winners of the European Union Prize for Contemporary Architecture – Mies van der Rohe Award 2019. 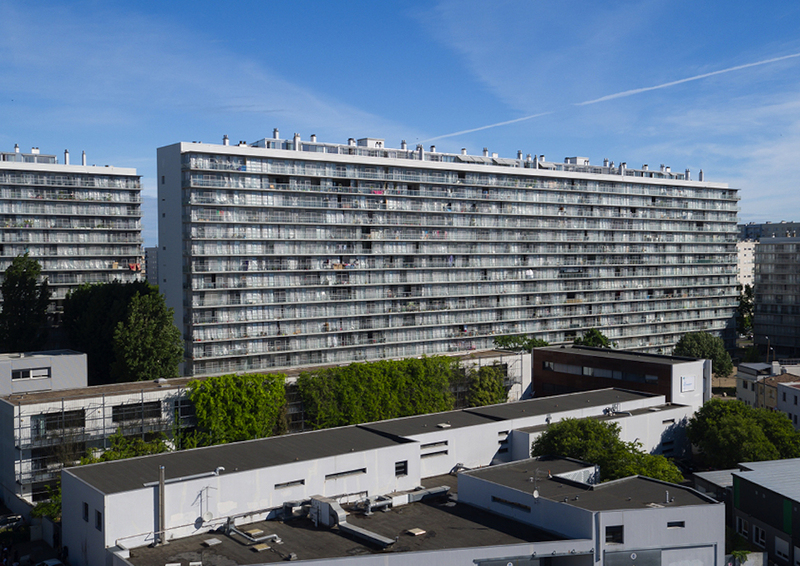 The Transformation of 530 Dwellings, Grand Parc Bordeaux by Lacaton & Vassal architectes, Frédéric Druot Architecture and Christophe Hutin Architecture is the 2019 Winner of the Prize. 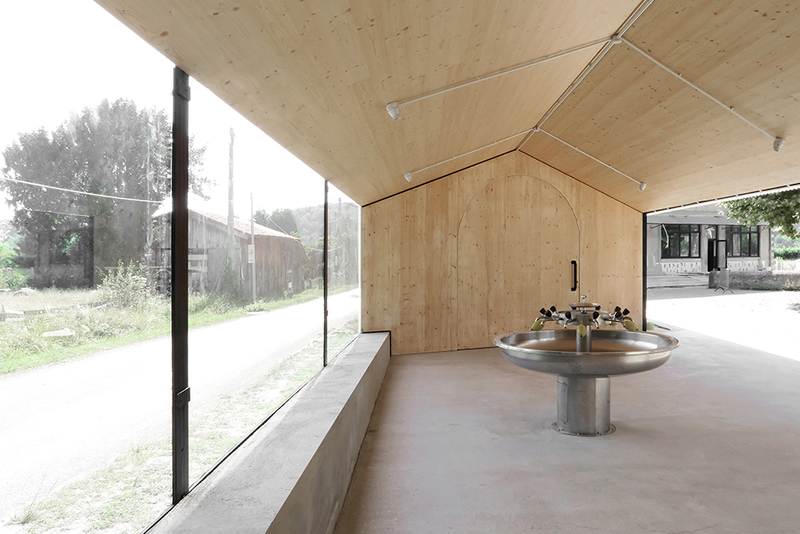 The Emerging Architecture 2019 prize has been awarded to the Toulouse studio BAST for the School Refectory in Montbrun-Bocage, Haute-Garonne, near the French Pyrenees».